India Has Some Amazing Jungle Camping Sites! Check Them Out! 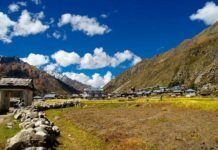 India has some of the most interesting topography and diversity in the world. You will find jungles in almost every state of the nation. The richness of flora and fauna attracts many travellers to these locations. You can choose from offbeat locations to the more popular ones. Whatever might be the location, an adrenalin rush is granted for sure. We have for you today some peculiar and very promising places to set up a jungle camp in India. 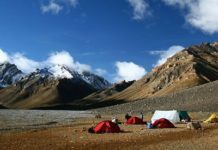 This camp is located at a distance of five kilometers from Shimla. This is a luxury camp that is set right in the middle of a jungle. The views are breathtaking. You can choose from deluxe tents and cottages. You can also sign up for activities like rock climbing, night trekking and rappelling. 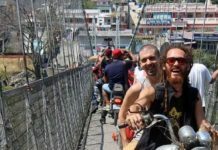 Various kind of travellers you will find in city of Rishikesh! 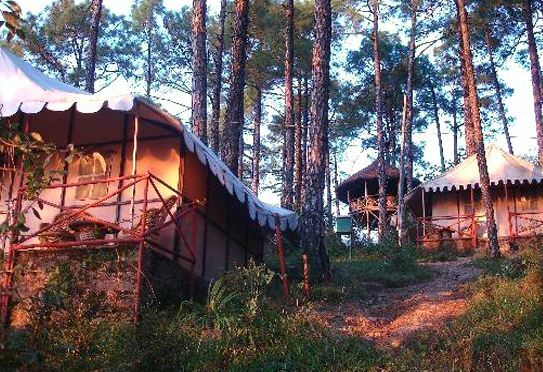 In The Lap Of Nature, Serene Camping Sites Of Himachal You Must Visit! Take Your Other Half Camping This Summer! 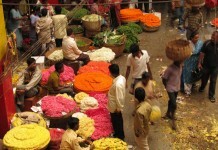 Amazing Offbeat Things To Do In Bangalore!